London (AFP) - The Labour Party's new leader Jeremy Corbyn is facing a new dilemma in his rocky first days in the job -- whether or not to kneel before Queen Elizabeth II. The republican leftwinger has to formally swear allegiance to the 89-year-old monarch at a ceremony in the coming weeks as part of his new posting. Asked by a BBC interviewer on Wednesday if he would perform the act of loyalty, the opposition leader said: "I didn't know that was involved actually." "We'll have to find out about that, ok?" he said. The Privy Council swearing-in ceremony is normally an obscure piece of British pomp that takes place behind closed doors with a clerk and a few ministers. When someone is sworn in to the Privy Council, an ancient body of trusted royal counsellors that dates back centuries, they take an oath of allegiance while kneeling on a stool and then kiss the queen's hand. There are around 400 privy councillors, who include religious leaders, and gatherings are held around once a month. Contacted by AFP, an official spokeswoman said that the timing of the next Privy Council ceremony would not be revealed ahead of time although the minutes of meetings are published afterwards on its website. The leader of Britain's main opposition party traditionally becomes a member of the Privy Council, allowing him or her to receive briefings from the security services after swearing absolute secrecy. The membership ceremony is purely a formality since Prime Minister David Cameron's office said Corbyn has already been made a member of the council after his landslide leadership election victory last week. But the ceremonial aspect has taken on added significance, particularly when Corbyn made his views clear by refusing to sing the national anthem "God Save the Queen" at a World War II memorial on Tuesday. Labour insisted it was a "respectful silence". 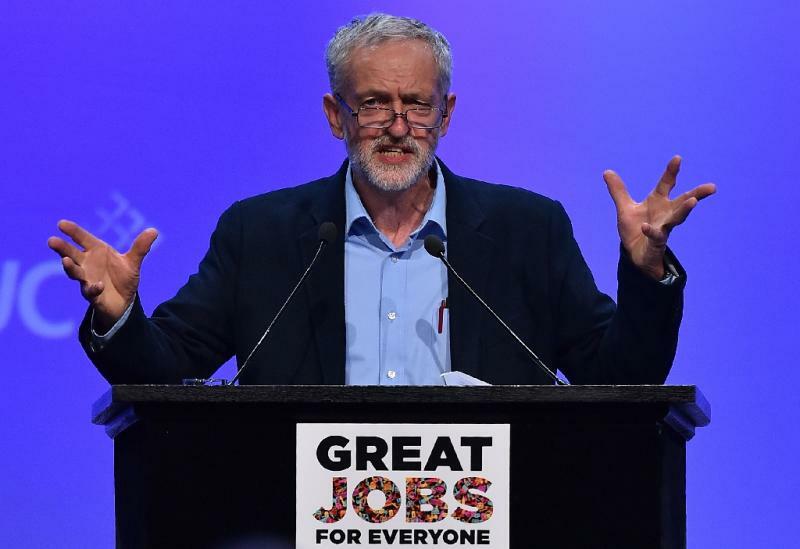 The veteran socialist has come under fire from Britain's predominantly right-wing press ever since his astonishing win against more centrist rivals. "National Disgrace", ran a headline in Thursday's edition of Britain's best-selling Sun tabloid, which has ridiculed Corbyn as the "Jezster." "Jez still refusing to sing anthem ... and won't kneel to Maj," it said, after Corbyn declined to confirm if he would sing the anthem at future events. Several newspapers have also reported rumours of a relationship between Corbyn and Diane Abbott, one of the new top officials in his shadow cabinet, saying the two went on a romantic motorcycling holiday across Soviet East Germany in the 1970s. An agnostic sandal-wearing vegetarian, Corbyn's long history of militancy for a variety of causes increasingly came to the fore during the campaign and the attention has rocketed since the shock vote. He wants to abolish the monarchy but said during the campaign that this was "not the fight I'm going to fight" due to high public support for the royals. 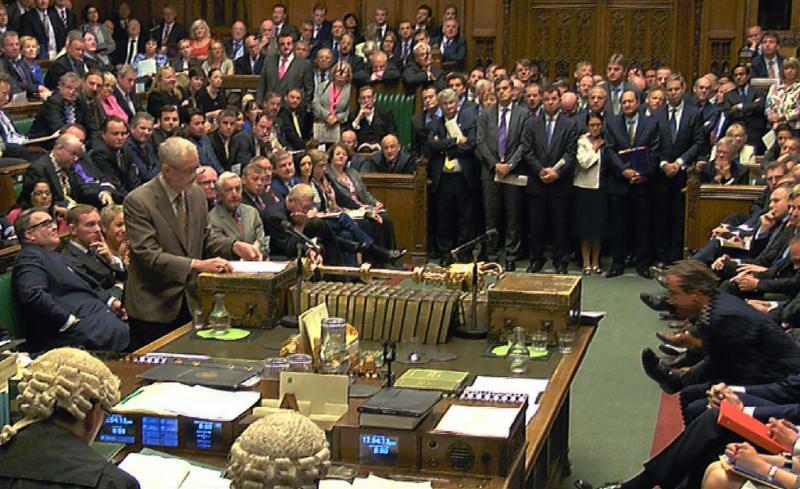 Corbyn, who was first elected to the House of Commons in 1983, has already had to swear allegiance to the queen like all other British MPs. But the oath required of privy councillors is much more complete and dates back to Tudor times. Councillors have to pledge to defend "Her Majesty's Person, Honour, Crown or Dignity Royal".